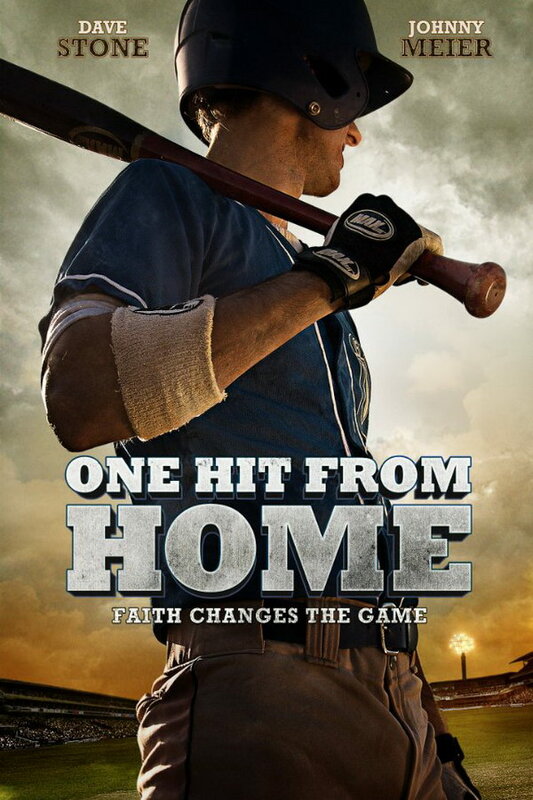 One Hit from Home font here refers to the font used in the poster of One Hit from Home, which is a 2012 drama sport movie about a baseball superstar, who returns home after a devastating knee injury that cuts short his promising career. The font used for the movie title in the poster is probably Rockwell Extra Bold. The font is a commercial one and you can view more details about it here. In addition to One Hit from Home, It seems we can’t find other examples (logos, movie posters, album covers etc.) of typeface in use.